Next generation takes the reins of development to move troubled tropical paradise away from its bloody past. 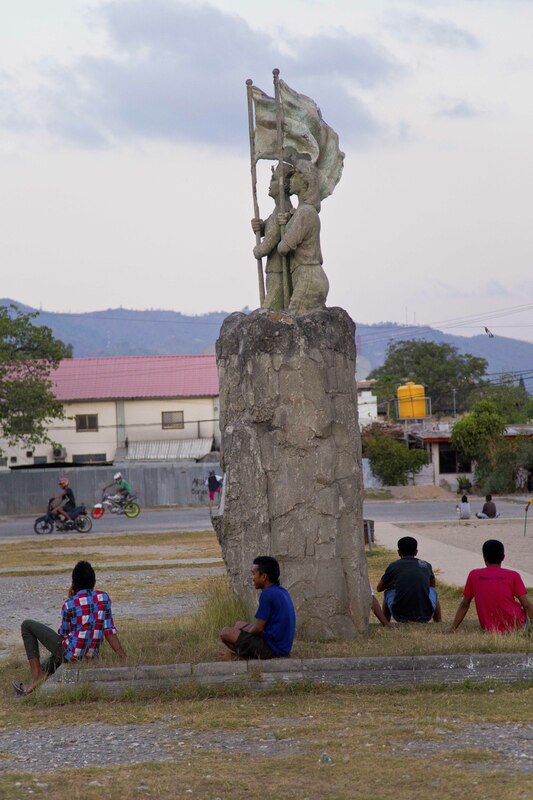 Dili, East Timor – Following his first 100 days in office, the new prime minister of East Timor marvelled at how the peaceful transition of power from his predecessor stood in stark contrast to the young nation’s turbulent past. “Since independence, East Timor has come a long way,” said Prime Minister Rui Maria de Araújo in a speech at the 2015 East Timor Development Partners Meeting. Published by Al Jazeera English, Nov. 1, 2013. 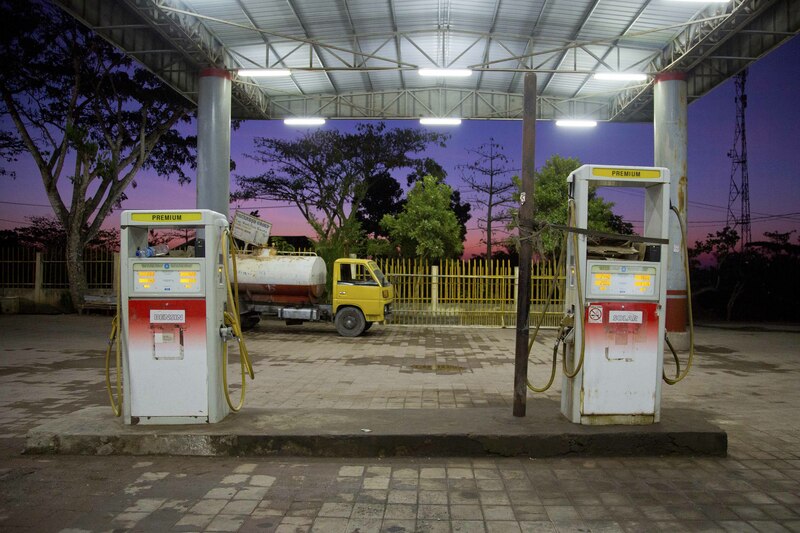 Dili, East Timor – The 2014 budget unveiled last week by tiny East Timor is a $1.5bn spending plan funded almost exclusively – 95 percent – by lucrative oil and gas revenues. One of the fastest-growing budgets in the world in recent years, it ballooned from $64m in 2004 to $604m in 2009. That the budget depends on a single, finite resource that could be depleted in a generation has some worrying the country may fall victim to the same “resource curse” that has seen other developing countries lose their wealth to inexperience, mismanagement and corruption. “Given how much money has poured through the country, and given how much money the government has access to, it’s fairly depressing,” said Anna Powles, an academic researcher who worked in East Timor for eight years as an adviser to the government and several non-government organisations. There is a free health clinic in Dili, the capital of Asia’s newest and poorest country, Timor-Leste, that treats some 400 people a day. The doctor who runs it was telling me about the kinds of cases he generally treats — tuberculosis, malaria, dengue, typhoid, malnutrition, stunting, poor growth, pregnancy complications. Dr Dan Murphy is actually happy about this. Back before Timor-Leste became a country in 2002, he treated gunshot wounds, machete wounds, victims of torture and hand grenade victims. Contracts with a Chinese company lead critics to blast government for alleged poor procurement policies. Dili, East Timor – East Timor’s government has come under renewed public criticism after granting a contract to a Chinese state-owned company to supply furniture to Timorese schools. The contract of just over $1m is relatively small for a country with oil and gas wealth, but its significance is larger. In 2008 the prime minister, Xanana Gusmao, granted the same company a $300m contract – the largest in the nation’s history at the time – to build East Timor’s power plants and national electricity grid. The company, Chinese Nuclear Industry Construction Company No. 22 (CNI22), was widely criticised for its failure to fulfill the terms of the contract, and a big portion of the work had to be reassigned to a different company, increasing the cost by hundreds of millions of dollars and delaying the project for several years. 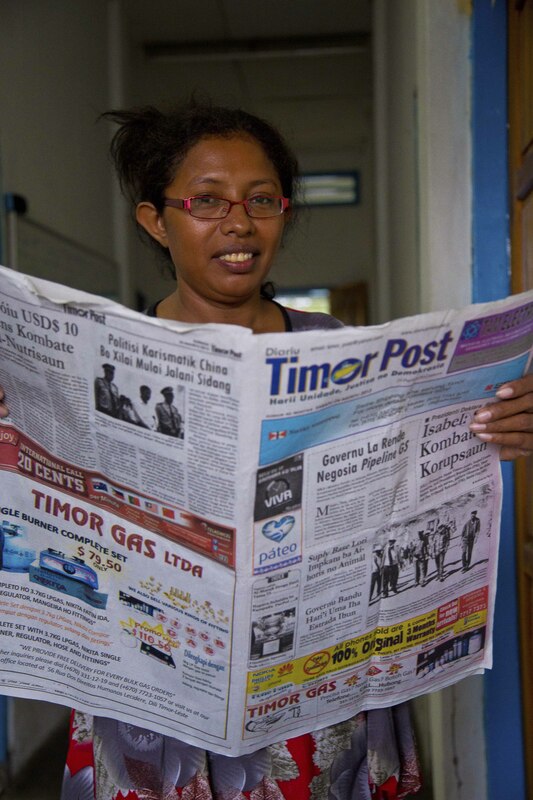 Dili, East Timor – Media in this young democracy in Southeast Asia suffer from a lack of professionalism, accuracy, and ethics, argue proponents of new legislation that would punish journalistic transgressions. 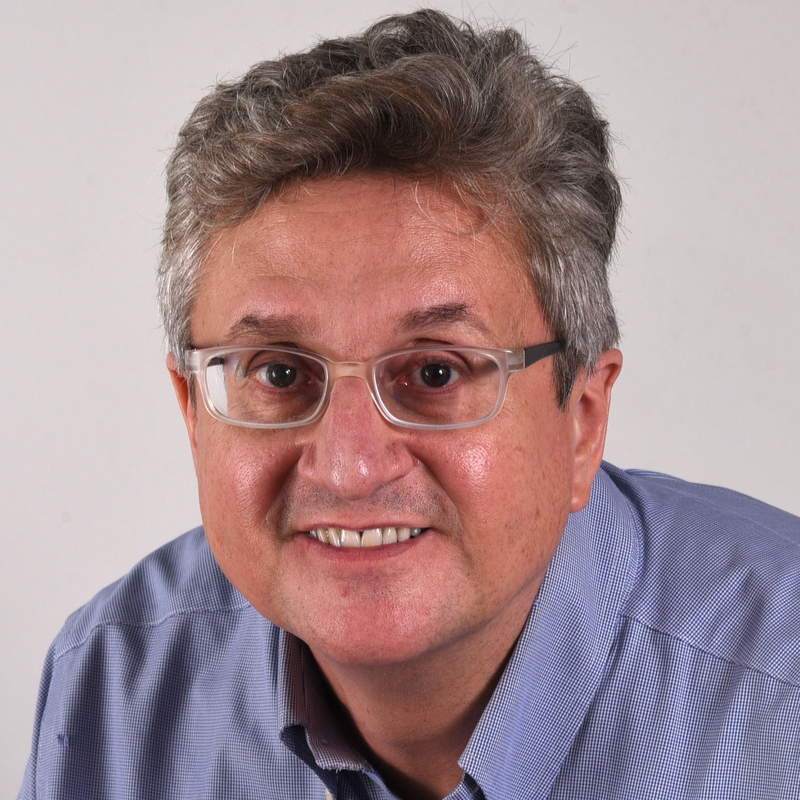 But critics worry that such a law, expected to be taken up by East Timor’s parliament, could impose onerous restrictions, such as spelling out who may work as a journalist, and how breaches of journalistic ethics should be addressed. Politicians such as former prime minister Mari Alkatiri are advocates of such a system, alarming free speech advocates in the country. “Media is a power. Every power has to have some limits,” Alkatiri said in an interview at his office in Dili, the nation’s capital.